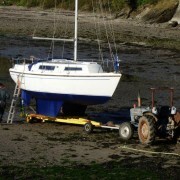 Boat yard services provided by Sailaway at St. Anthony include permanent and visitors’ moorings on Gillan Creek. 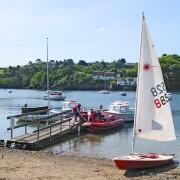 There are good launching facilities as well as large dinghy and trailer parks at St. Anthony. 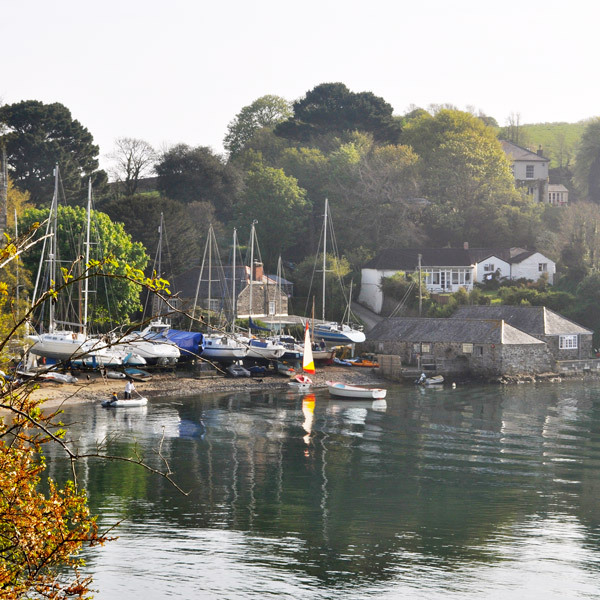 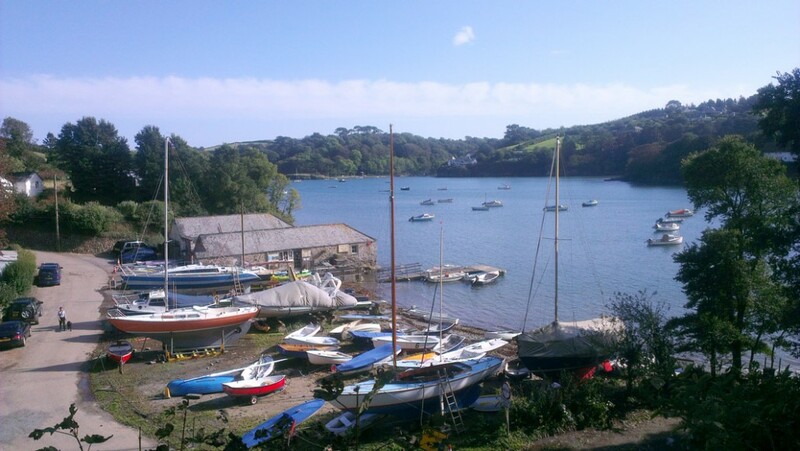 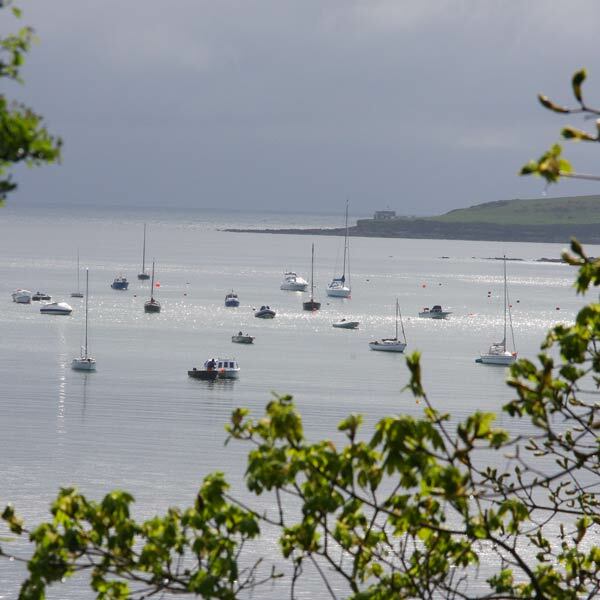 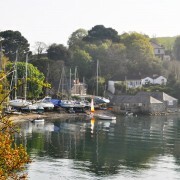 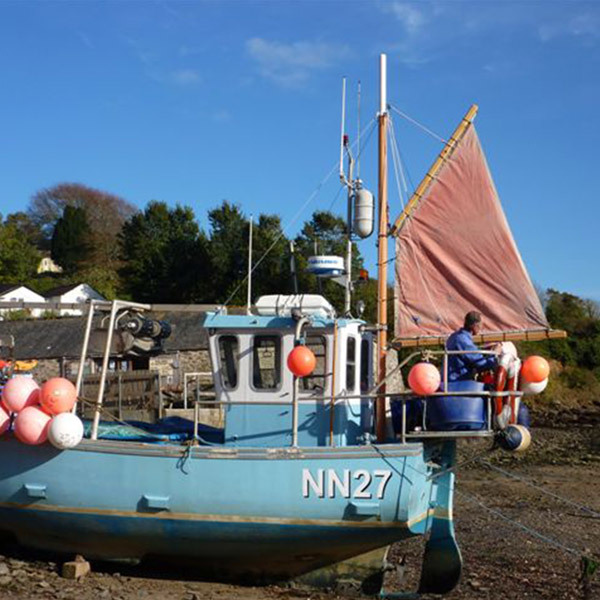 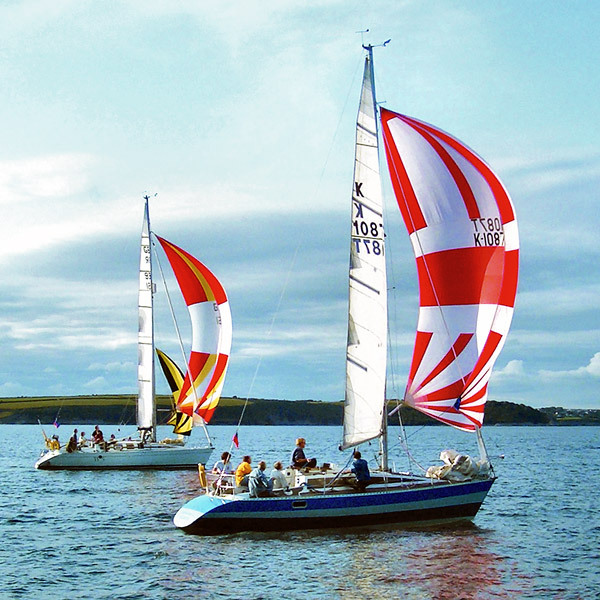 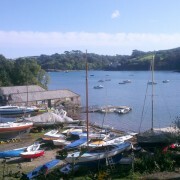 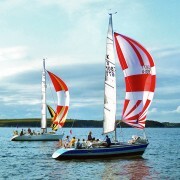 Gillan Creek has easy access to the whole of Falmouth Bay as well as the Helford River. 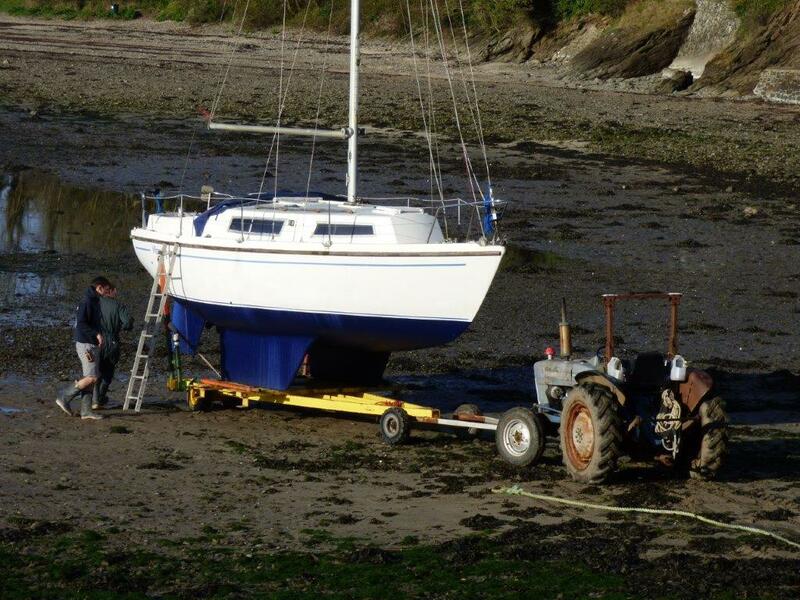 Yard services include winter laying up ashore storage ashore for craft up to 4 tons. 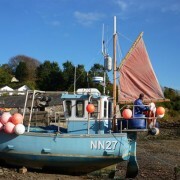 There are also a number of drying berths alongside towards the head of the creek near Carne. 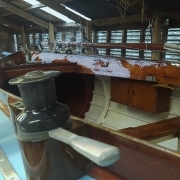 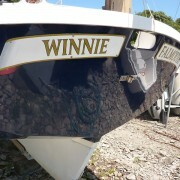 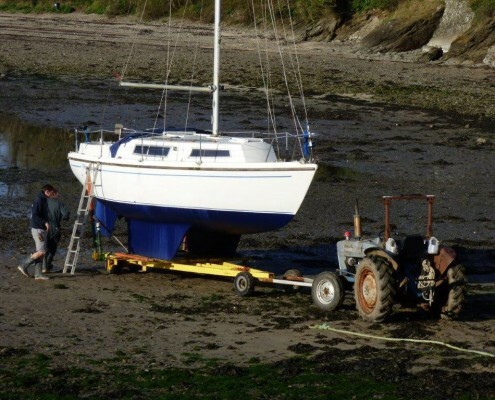 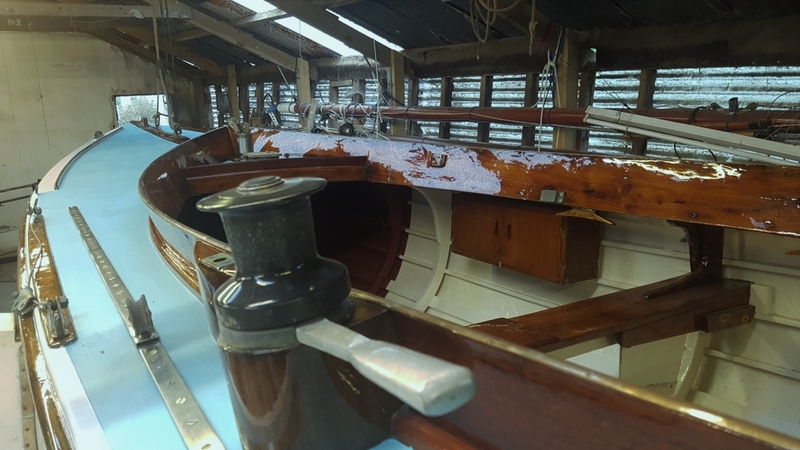 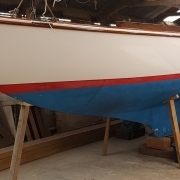 We have full time staff able to carry out most repair and renewal work on yachts and launches. 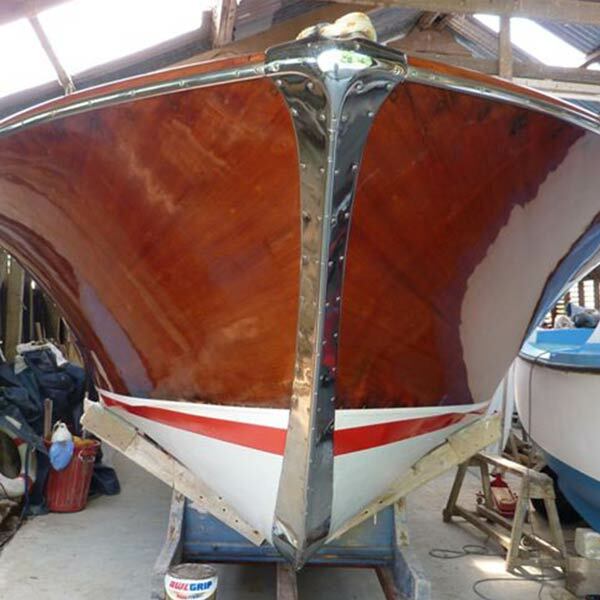 There is a general chandlery which stocks a small range of boating supplies. 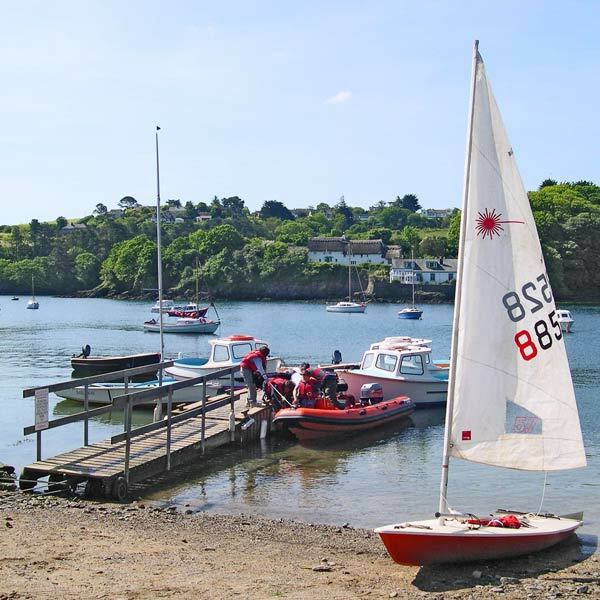 Car parking is available close to the beach and pontoon. 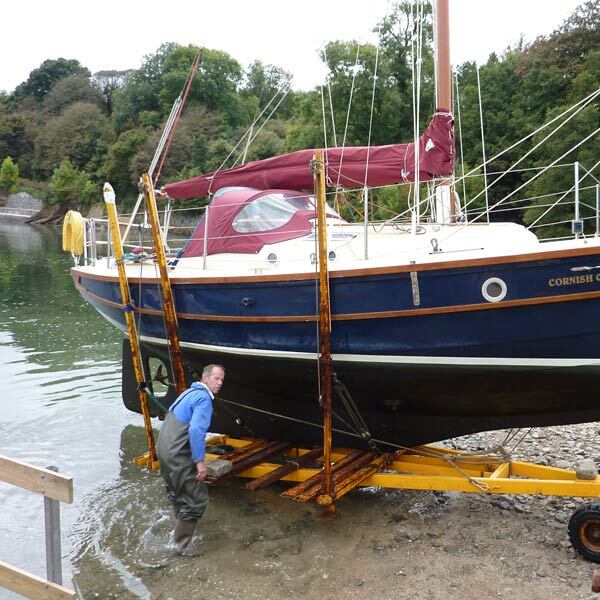 The company has been a member of the British Marine Federation for many years.